Jeremy Wright Rationel Devonshire Windows in Kingsbridge, Salcombe. 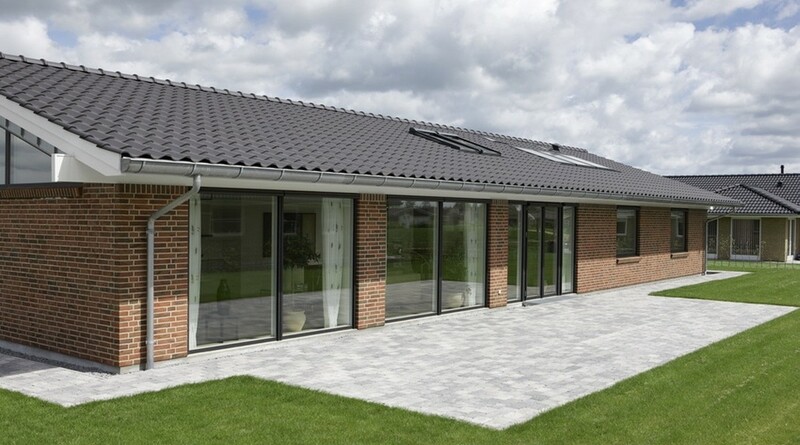 Auraplus features a slimmer profile compared to Aldus meaning that glazed areas are maximised. 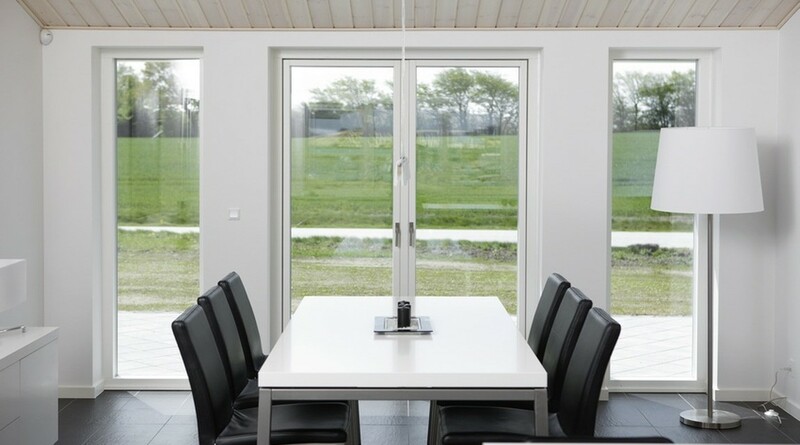 It is constructed from FSC certified softwood with aluminium cladding making it easy to maintain.. Auraplus is available with Argon filled double and triple glazing and has been designed specifically for projects seeking 'Passive House' status or similar accreditation. As standard Aura features elegant brushed nickle door furniture, 'Secured by design' ironmongery and your units can be finished in a range of RAL colours. Jeremy Wright is happy to provide Rationel Windows and Doors to houses throughout Devonshire and we are able to show potential clients examples of our installs in the South West; specifically Kingsbridge, Salcombe and the broader South Hams. If you would like more information about Rationel Auraplus, or for us to provide a quotation (for either supply or supply and fit) then visit our contact us page where you can upload window schedules and photographs to assist us with your inquiry.